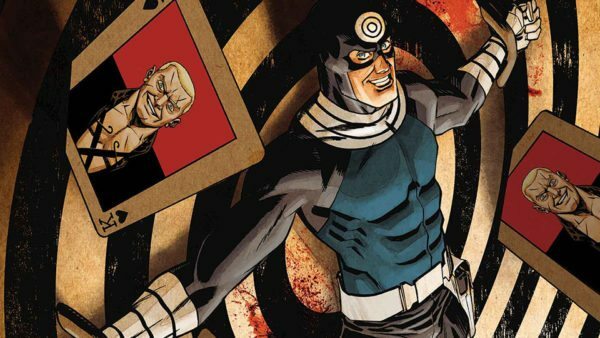 It looks like we may finally get to see Bullseye making his Marvel Cinematic Universe debut in the upcoming third season of Daredevil. It’s long been rumoured that Wilson Bethel (Hart of Dixie) will be portraying the assassin in the next season of the Netflix show, and that has now seemingly been confirmed in a now-deleted Instagram post. Personal trainer Naqam Washington shared a picture to the social network featuring Bethel and Charlie Cox post-workout, captioning the photo with the tags “Bullseye” and “Daredevil” respectively. The fact that it was swiftly removed certainly supports that this was an accidental leak. Bullseye was created by Marv Wolfman and John Romita, Sr. back in 1976, and is a homicidal assassin with expert marksmanship skills, able to use virtually any object as a lethal projectile. 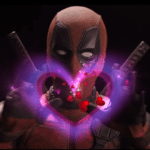 He was previously portrayed on the big screen by Colin Farrell opposite Ben Affleck’s Matt Murdock in the 2003 Dardevil movie. 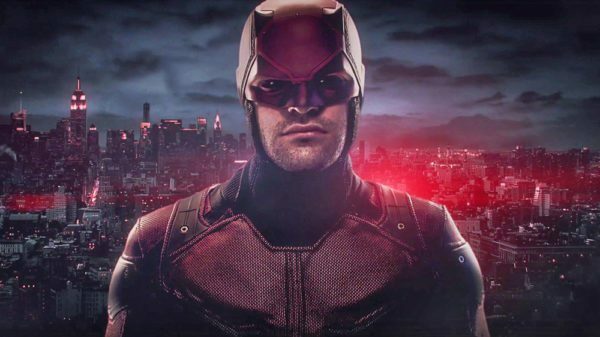 Season three of Daredevil sees Charlie Cox (Matt Murdoch/Daredevil), Deborah Ann Woll (Karen Page), Elden Henson (Foggy Nelson) and Vincent D’Onofrio (Wilson Fisk/The Kingpin) all returning to the cast alongside new additions Joanne Whalley (Wolf Hall) as Sister Maggie and Wilson Bethel (Hart of Dixe), potentially as the villain Bullseye. Ugh, WHEN DOES IT RETURN ALREADY?!?! ?